Time for an update on all that's currently on my needles. Since I can't seem to manage a WIP Wednesday post, this will have to do. 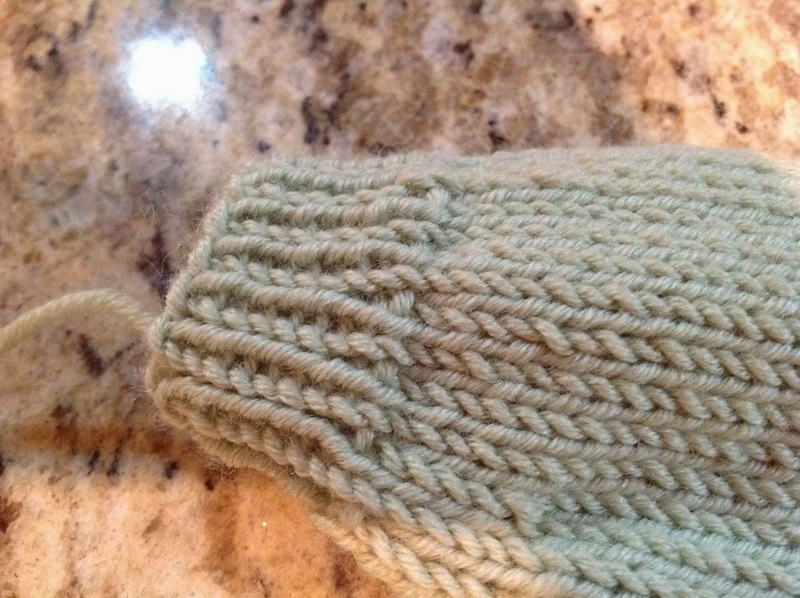 As always, I wish I had more time to knit (read: would love to quit my day job). 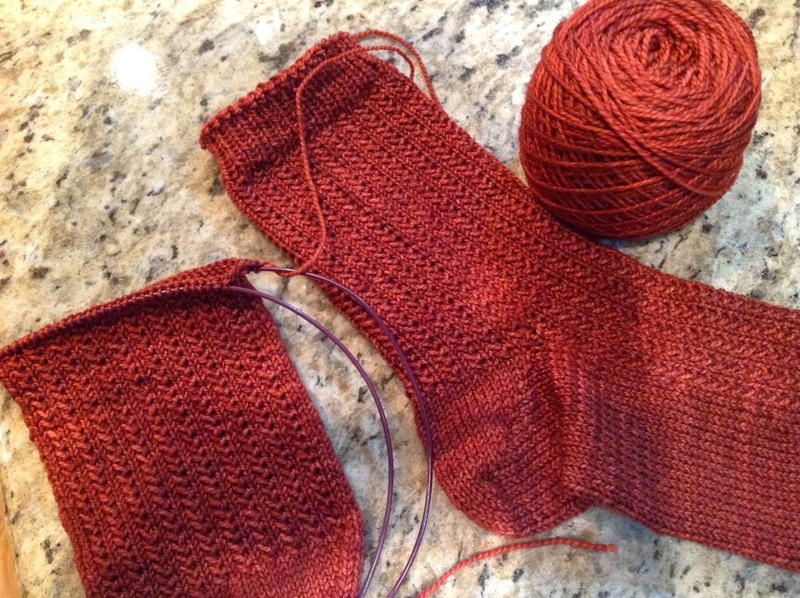 First, my Scott Base toe-up socks are progressing. One sock done and the other on the way. Love this pattern, love this yarn and I can't wait to wear these when they're done. I've got a sweater in the works using some yarn I picked up in Indianapolis nearly two years ago. The yarn is Good for Ewe Claddagh which is a fun donegal and the pattern I'm using is the Steampunk Pullover by Julia Farwell-Clay that was in the Fall 2014 Knitscene. I am determined to work on my stranded color work and this fits in with that goal nicely, plus I love it. If I have enough yarn, I'll extend the sleeves full length. 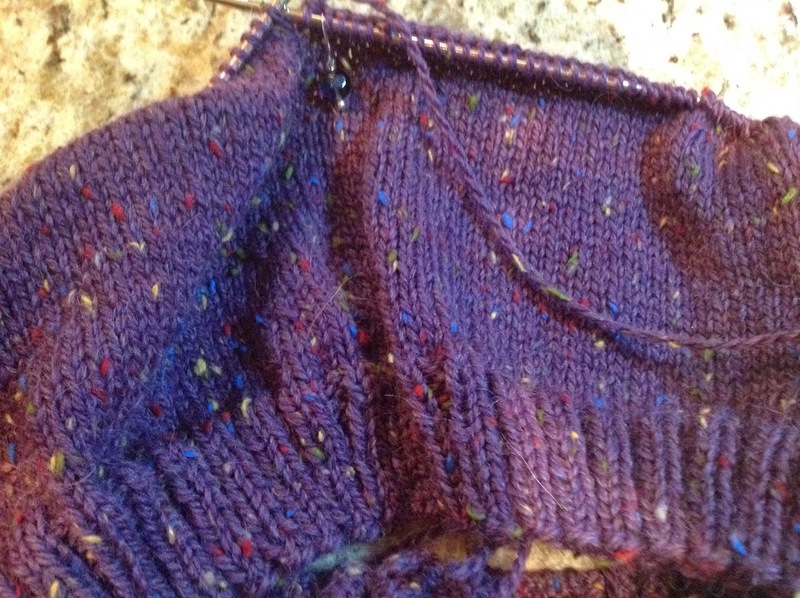 It's technically still on the needles. 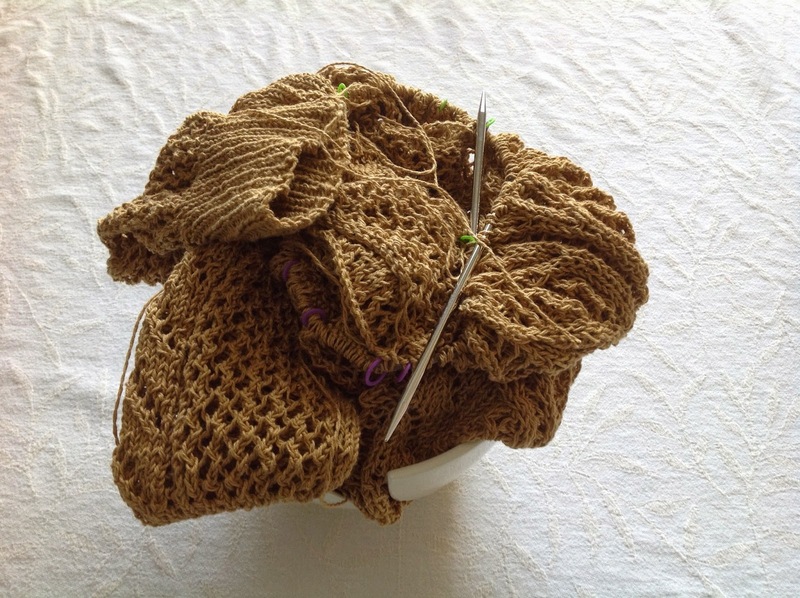 You're a busy knitter! Typically, my needles look something like yours, however, lately, I've been more of a monogamous knitter. I don't have the mental capacity for multiple projects these days.